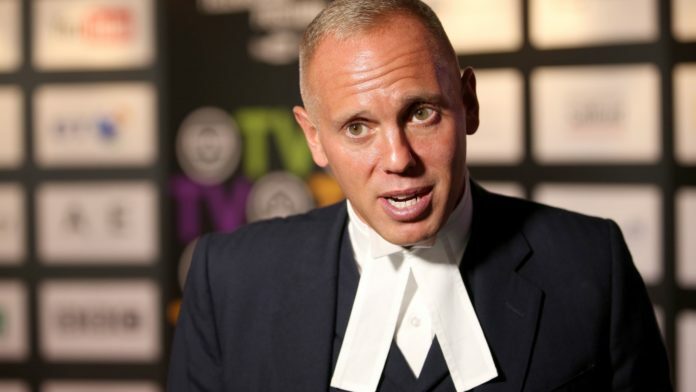 ITV’s Judge Rinder TV Show has recently called upon Hampshire residents to put their names forward for the show. The ITV assistant said in her social-media post that they are looking for candidates that currently have financial disputes. They resolve claims of up to £5,000 and they cover court costs and legal fees for being recorded and put onto television. They look forward to welcoming local residents onto the show. Do you have a financial dispute that you need help for? – Contact 07880278148 or 01619521339. Terms and Conditions: Terms and Conditions apply visit http://www.itv.com/terms/participation-charity?.